Need a Low Cost Solution for Darkfield and still have Capability for Video Monitor Viewing? Here It Is! 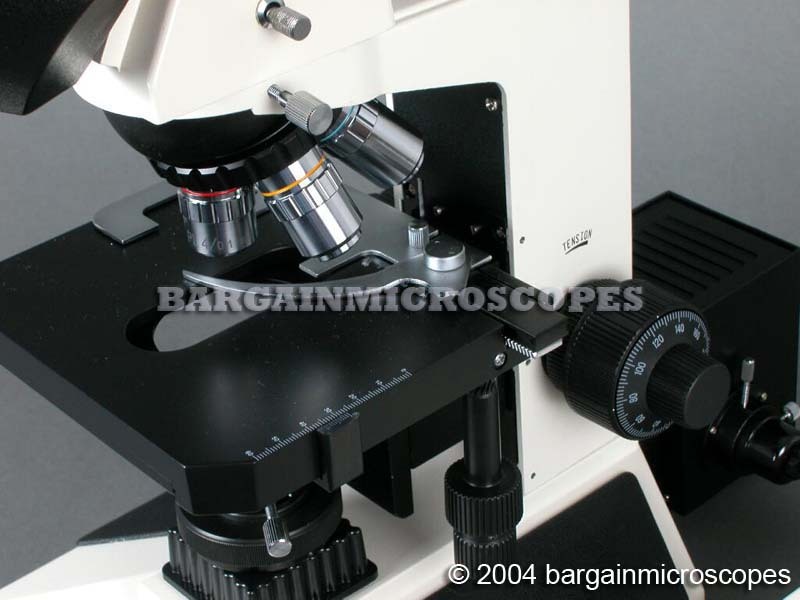 Superior Quality Professional Trinocular Doctor’s Microscope! NOT Student Grade! This is a More Expensive Professional Grade! If you want only a Cheap Student Grade, You’ve Got the Wrong Ad. 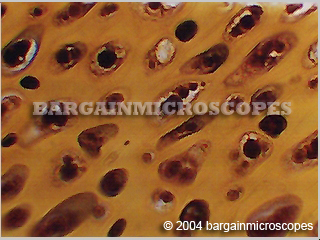 This has the Higher Grade, More Expensive PLAN Objectives for Optimal Quality! 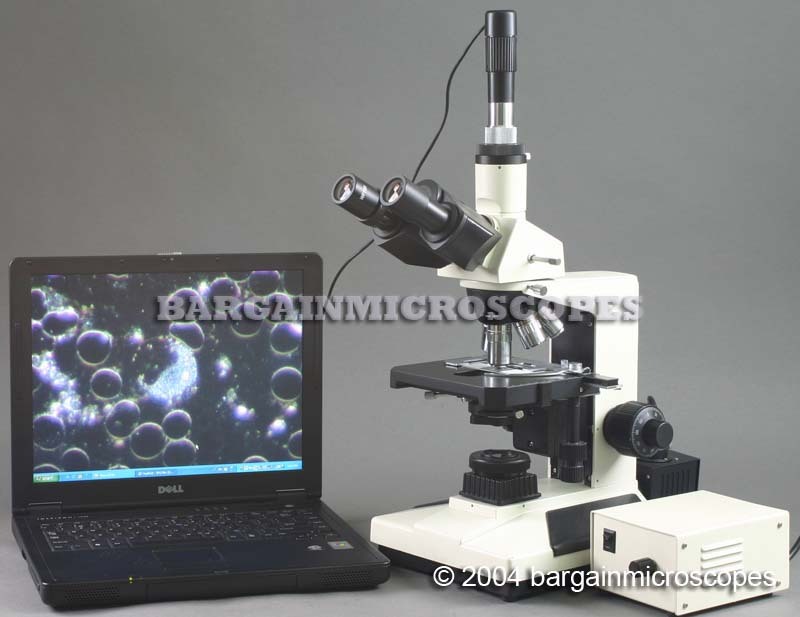 Great for Doctors, Veterinarians, Medical Technicians, Scientists, Research Labs. 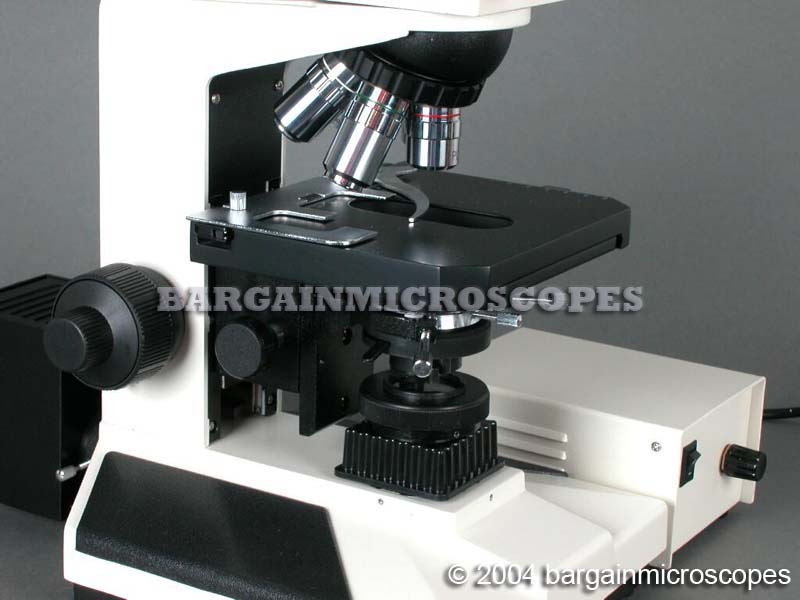 We have sold many Microscopes, and have noticed that Doctors unfortunately select the lower grade, cheaper units. They return them for refund. 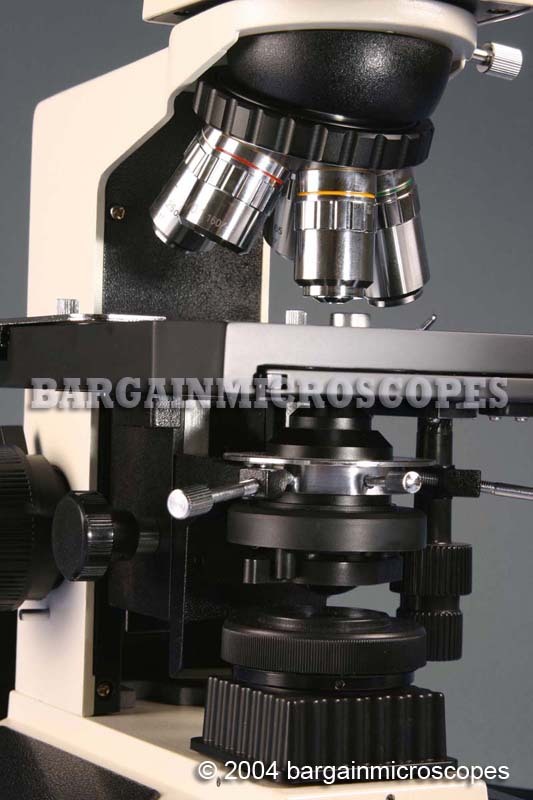 A $200 unit is not going to match the quality of a $5000 brand name scope. 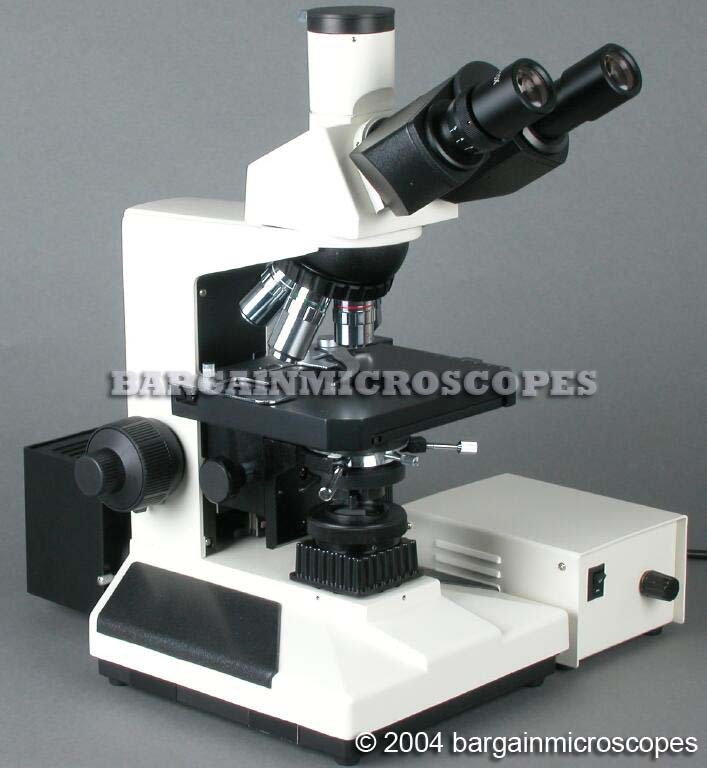 However, this scope is a much higher grade unit, and should meet the needs of a Doctor. This is the recommend unit for medical purposes. We guarantee it will perform well. 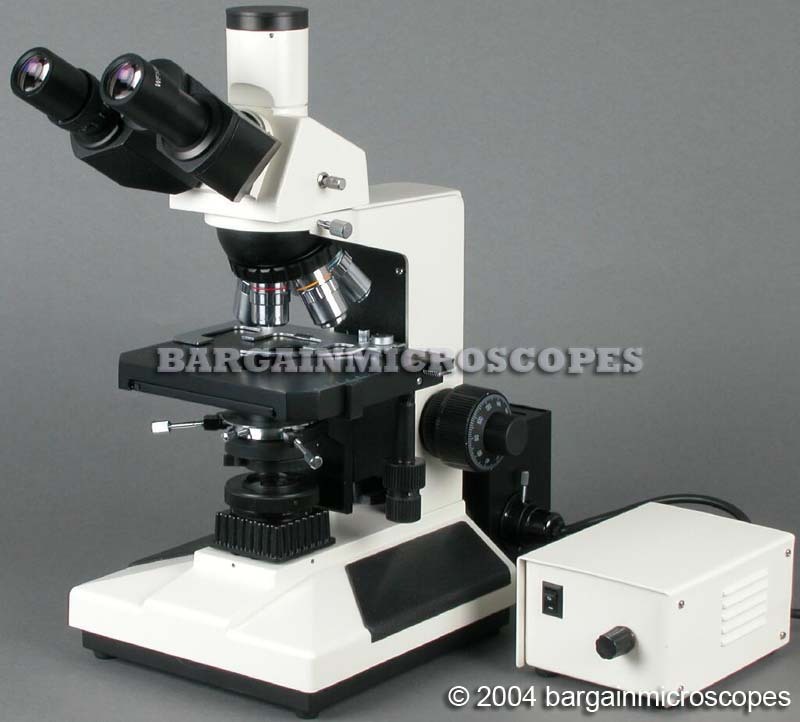 Compare to Similar Units costing $3500+ with name brands! 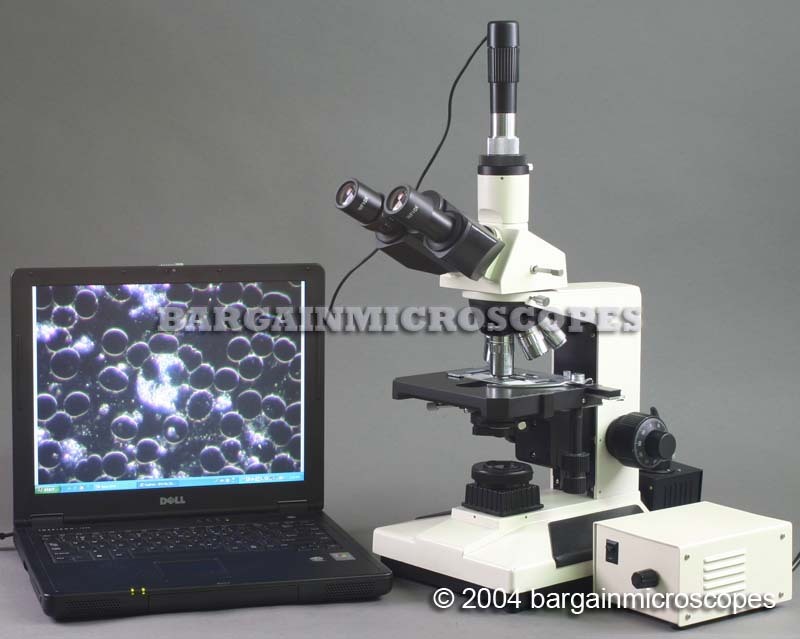 Includes a Complete Video Microscopy System! CCD Color Video Camera System for Output to Devices accepting NTSC Video Signal (TV’s, CCTV Monitors, VCR’s, or Computer via Video Capture Device). Display the Image for All to See! 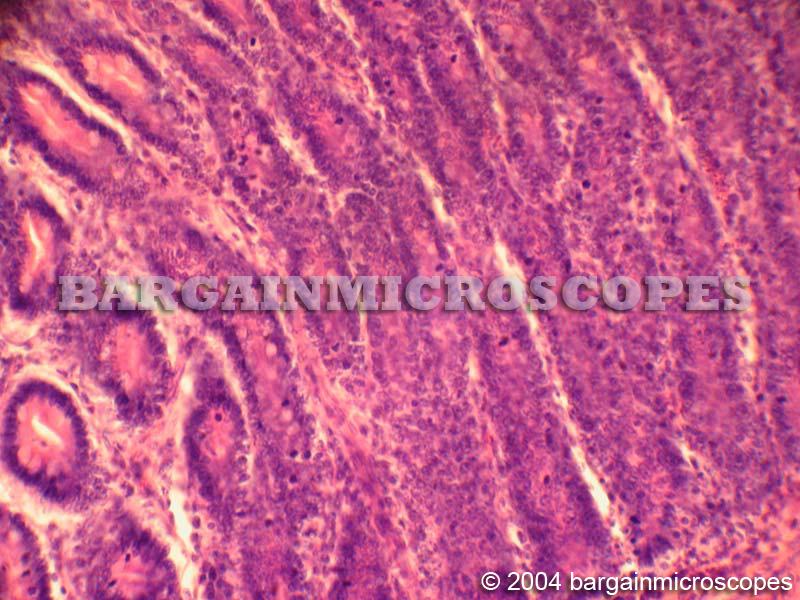 Included Camera Details: 1/3 Inch CCD Color Video Camera, NTSC Video Output Format, 320 Horizontal Lines Resolution, Low Light Requirement. (Email for PAL Format). Includes Video Cable with RCA Fitting to easily connect to your Display Device. USB Computer Connectivity: Capture Digital Still Images and Live Full Motion Video on Your Computer! A second camera is also included. It is a USB connected digital camera with 640×480 pixel resolution. 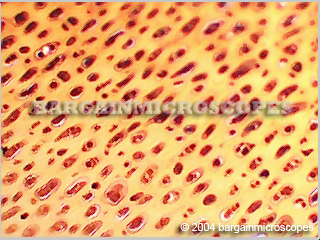 Five Magnifications: 40x, 100x, 200x, 400x, and 1000x. High Power 50W Halogen Variable Intensity Transmitted Light in External Housing. An electrical system of this intensity cannot be located inside the base or it would overheat. External Power Supply for Lighting. This is a more costly design, but allows for Better Heat Dissipation. 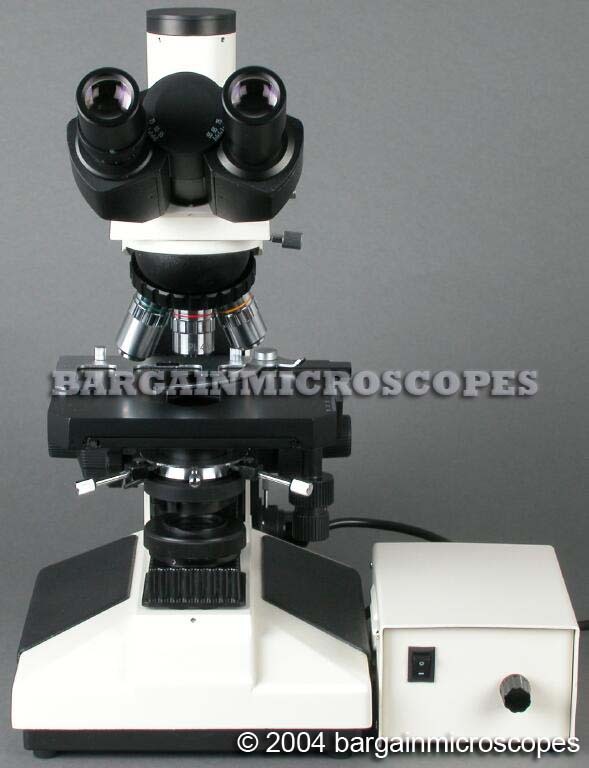 Includes Koehler Illumination System with Focusable Field Diaphragm – Required for Maximum Efficiency of Light Source. 1.25 N.A. Abbe Substage, Iris Diaphragm and Swing-Out Filter Holder. Filters Included: Blue and Frosted White. Rack and Pinion Condenser Movement System and Condenser Alignment Screws. Large Graduated Mechanical Movable (up/down and longitudinal Y-direction) Stage: 140 x 160mm..
Low Position Coaxial X-Y Slide/Stage Movement Knobs – Range of Movement: 75mm (X-Direction – Slide Movement) x 48mm (Y-Direction – Stage Movement). Stage moves Forward/Backward, which is a better feature than a simple slide mover as most scopes have. Coarse Focusing Tension Adjustment and Range Limit Adjustment Knobs. 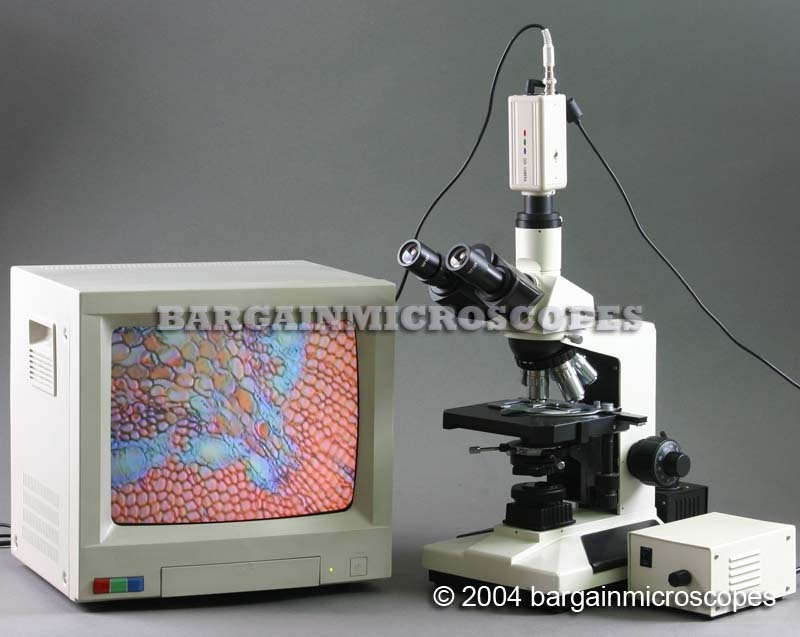 Includes: Dust Cover, Instruction Manual, Bottle of Immersion Oil, Extra 50W Bulb and Fuse. 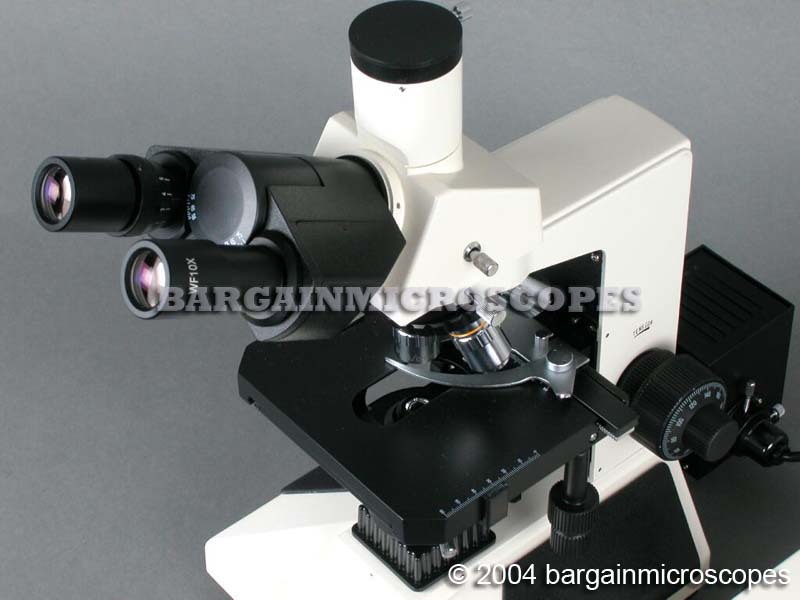 Includes 1x c-mount for attaching ccd video camera and includes phototube (standard 23mm ID) for attaching various microphotography equipment.